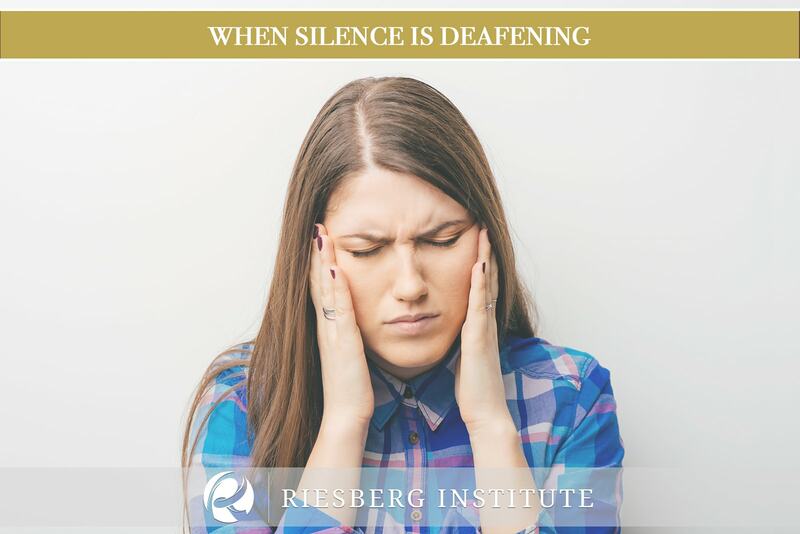 Riesberg Institute is one of the only offices in the region to provide the in-office balloon-sinuplasty. With an educated and experienced staff, quick relief and a multitude of other benefits you will be happy you enlisted the help of our office! At Riesberg Institute our in-office balloon sinuplasty provides the relaxing atmosphere patients desire during any procedure! With spa-like qualities like relaxing music and primary attention from all staff members your worries will vanish the moment you walk into our office. 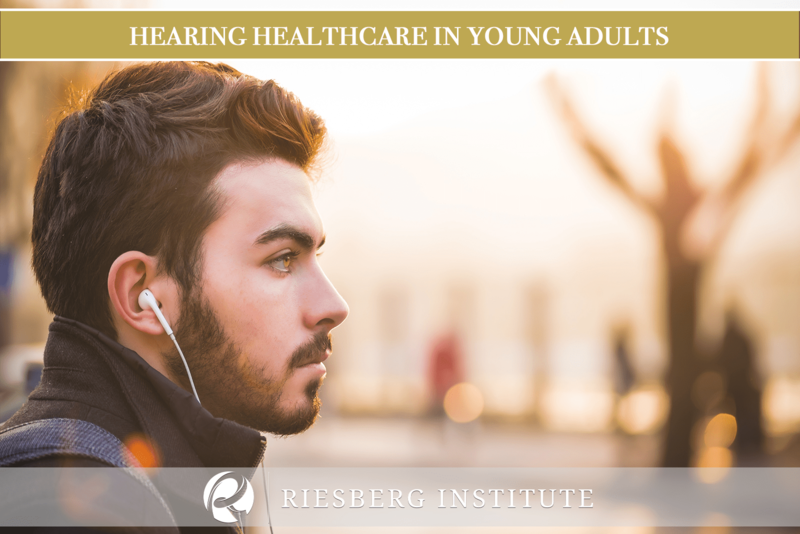 In addition to our tranquil atmosphere, Riesberg Institute provides other benefits that hospitals don’t. Forget the times you had to search for parking or what floor, suite or office your appointment is located at. 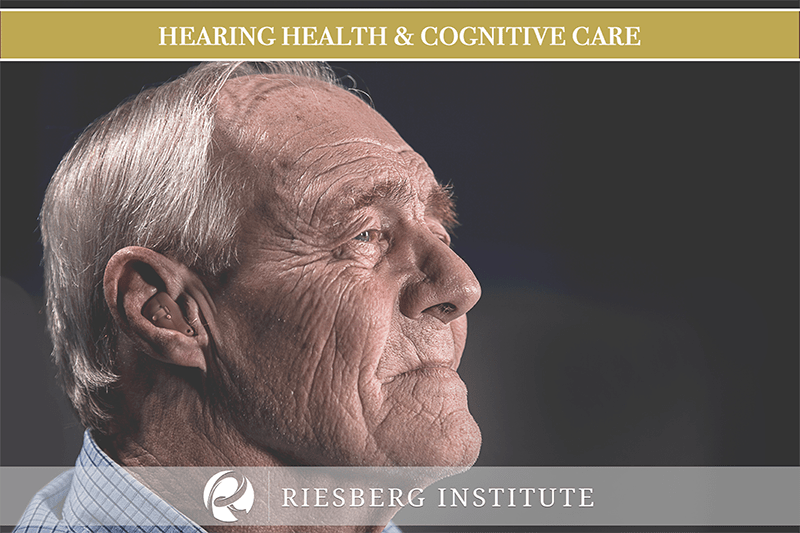 At the Riesberg Institute we are adamant in providing convenience for our patients. So they are able to focus on themselves and start their visit stress-free. After parking in our spacious parking lot, stroll inside our doors and enjoy a warm welcome and friendly smile by our experienced staff members! Our team puts our patients’ comfort as one of our top priorities! As you step in for your in-office balloon sinus procedure you will be accompanied by an assistant the entire time and enjoy listening to tranquil music. 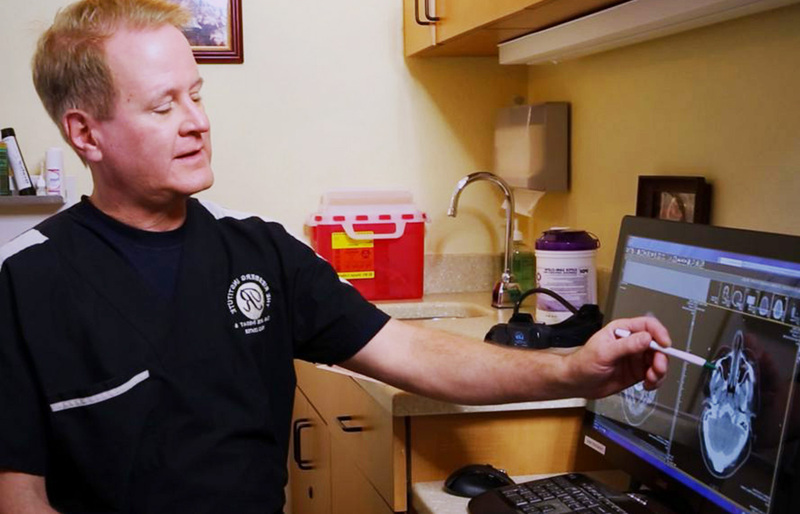 During your procedure, Dr. Riesberg will provide you with his all of his focus and talk you through everything so you can put your mind at ease. At your appointment you are our number one concern! Patients that suffer from emphysema, heart disease or take blood thinners are compatible with our in-office balloon sinuplasty! When you have a unique situation like these, placement under deep general anesthesia with breathing tubes and ventilators is worrisome. However at Riesberg Institute use safer oral sedation and nova caine during our in-office procedure. At Riesberg Institute speedy recovery, comfort and satisfaction are our top priority! Stop suffering from sinus problems and book an appointment with our office today!